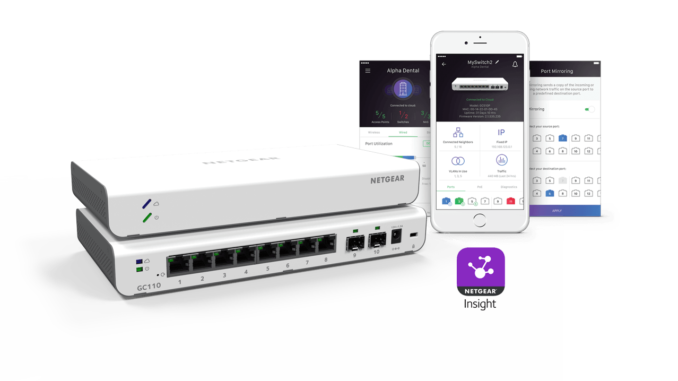 NETGEAR has teamed up with Nimans to offer installers a new insight into its latest managed data communication innovation. The partnership was announced at Niman’s Manchester HQ. NETGEAR Insight is a cloud-based remote management platform that enables easy set-up and configuration of its access points, switches and ReadyNAS devices. Insight takes the complexity and rigidity out of networking thanks to the cloud advantage of unified set-up and configuration of devices, simplified ongoing maintenance, continuous visibility and control, remote access, constant evolution, scalability and reliability.